"Every day I think there's no way I could love you any more than I did the day before, but I fall deeper in love with you each morning." 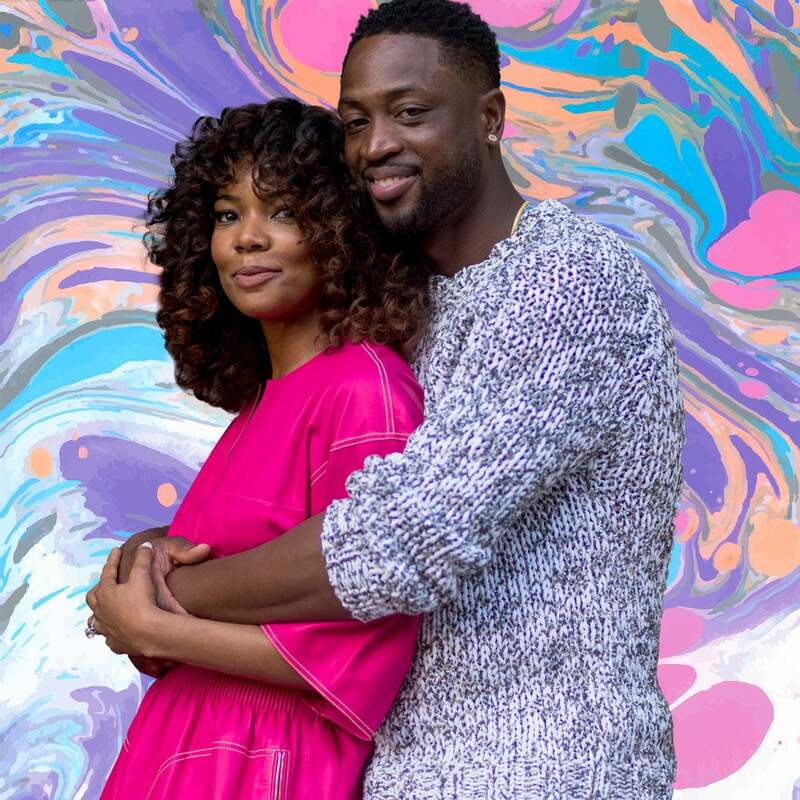 It’s been three years of wedded bliss for Gabrielle Union and Dwyane Wade, and to celebrate, the actress explained to the world how her hubby continues to make her a happy wife. The Being Mary Jane star posted a video on Instagram Wednesday morning that included super sweet photos and footage from their wedding day in 2014. 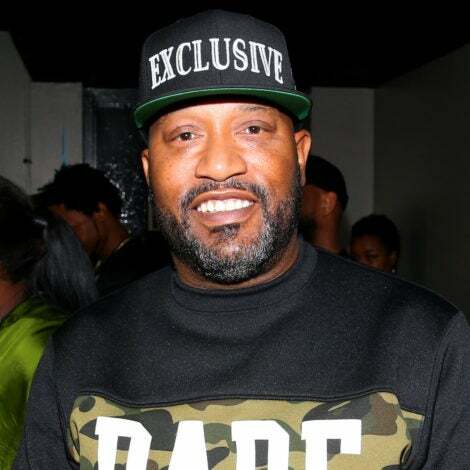 The 44-year-old and the Chicago Bulls star tied the knot in a lavish Miami ceremony in front of family and friends, which included Being Mary Jane co-creators Mara Brock Akil and her husband Salim Akil, Ludacris and his wife Eudoxie, Kevin and Eniko Hart and Wade’s former Miami Heat teammate, Chris Bosh and his wife Adrienne. Gabrielle and Dwyane are currently enjoying a European vacation to remember in Athens. Just a day before their anniversary, a fan asked the 35-year-old NBA star the secret to he and Gabby’s fun-loving and youthful marriage. Happy anniversary to the Wades!